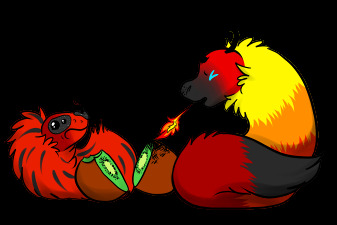 I will slowly be updating wyrms here and their breedings. Since a lot of people are interested in breedings, I ought to! Last edited by WorgenQueen on Sun Dec 10, 2017 10:23:19 pm, edited 1 time in total. Sorry for such a late reply! I'll put it down for the next breeding batch. Hey, Blu! 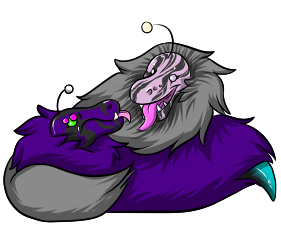 So, I'm thinking either that if you want a Nightmare, or maybe even breed with my mom's wyrm, which is around the same colors except green and blue. He's male, but she's willing to use a gender token. That works for me. Does disney have her own breed page? I am in the midst of creating a breeding page Blu but I have no idea what I am doing. Worgen has said I can use Zulu for a breeding.